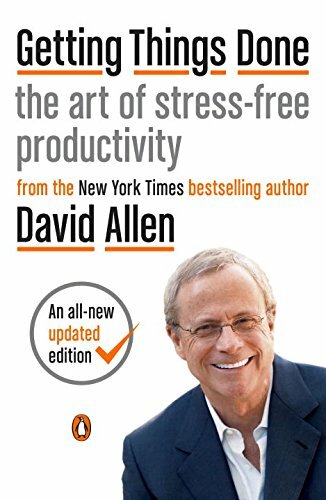 David Allen is widely recognized as the world's leading authority on personal and organizational productivity. David is the author of three books; the international bestseller, Getting Things Done: the Art of Stress-Free Productivity ("GTD" as the method is popularly known), Ready for Anything, and Making It All Work: Winning at the Game of Work and Business of Life. Getting Things Done has been a perennial business bestseller since its publication in 2001, and is now published in 28 languages.